New York Event Sound (NYES) is a premier provider of professional sound & lighting. We have been in the event industry for over 15 years working along with different levels of organizations from schools to corporate. We specialize in all areas of sound, which includes, but not limited to: Bands, Pro DJ & PA sound systems. Providing a simple PA system rental to full production sound. With our reputation as a dependable & reliable company, your event is in great hands. We are committed to 100% customer satisfaction. Our goal is to provide you with top of the line quality & service for your special event. Since 2010, New York Event Sound (NYES) has been working closely with the New York Road Runners (NYRR) organization. NYRR organizes the NYC Marathon & all the Running Events in Central Park, & the surrounding NYC area. 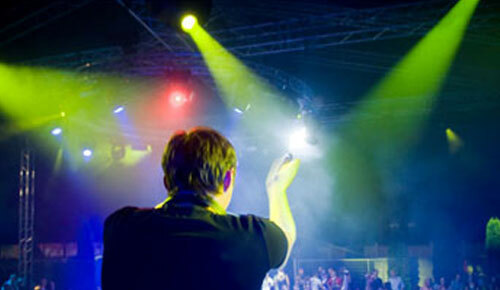 NYES provides the DJ’s at the Start, Finish, On Course, Festivals & PA systems.